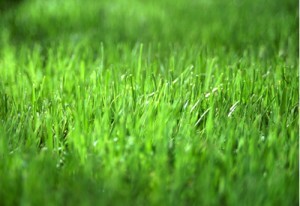 In this era of social networking the greener grass syndrome is even more profound. We view pictures of beautiful people in beautiful places as we struggle to make end’s meet each day. What we have to keep in mind is that FB isn’t the real world–it is pictures of an imagined world that people want us to believe they exist in: all sun and smiles. We are all part of the human conditon: some days are good, some days are bad, and some days are just darn awful–and we are true heroes for slogging on. I guess my point is that we expend huge amounts of energy envying make-believe lives, when that energy would be put to much better use trying to make our real lives and the lives of others better. Even my friends who are in the Caribbean now, posting pictures of themselves in bikinis on sailboats in blue water, have to, eventually, come up for air.